Horsepull.com is the charter site for the sport of horsepulling. 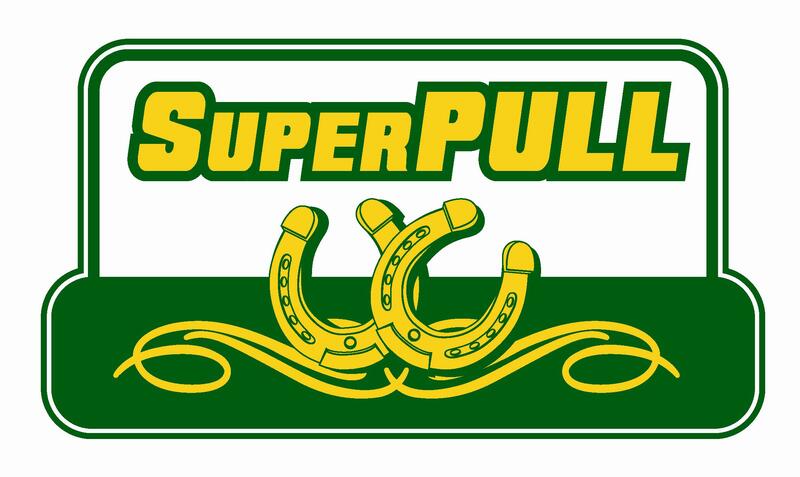 Please send your schedules and full results to contactus@horsepull.com. This is a Free site, donations and sponsors are welcome. If you have immediate updates for a pull or a pull that got called because of rain, or other urgent info…..please get the information to us at contactus@horsepull.com and we’ll post HERE. You can come to this site to look for updates…..and also on horsepull.com facebook page. We’re here to help you find more information regarding horsepulling contests in your area or locations you want to visit. We can only do that with communication from others who put on horsepulling contests and work them too. We look forward to working with so many of you that have your hand and heart in this age old sport of pulling draft horses. In the early 1900’s when farming with horses was about the only way to get food on the table, can’t you just vision farmers telling their neighbors that They owned the strongest pulling horse in the land? Then to prove it, they’d have pull-offs to prove them right.….er ……or wrong! The majestic animals have earned the right to be called an Equine Athlete in todays world of horsepulling. Taking a break, for the most part, from farming and focusing on their strength and power. This is a global site, not from any one place or region. We welcome hearing from horsepulling enthusiasts from all over the world! So the TEAM is all of You that help with the input!